This charming home has it all. Great Neighborhood; Great Location; Great House. 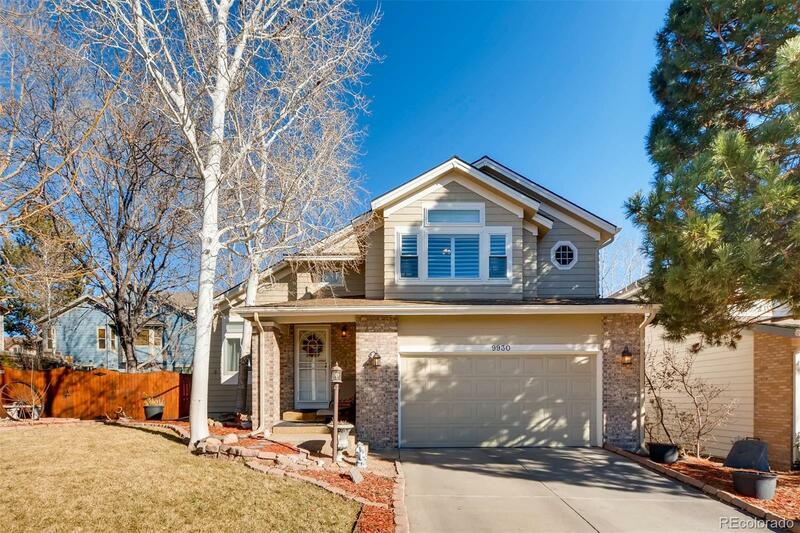 This beautiful property backs to a large green grass area that is maintained by the HOA. The Seller tells me that when sitting on the deck in summer, the trees actually make the back so private you can barely notice the other homes as you look out over the green open space. Since moving in they have added beautiful wood floors throughout, granite countertops and new kitchen cabinets, new appliances, upgraded windows, plantation shutters.... What are you waiting for???? You will notice the pride of ownership as soon as you enter. See you at closing.